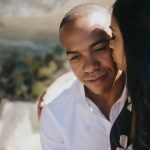 Great choice to start a journey of the lifetime and make memories with an engagement photo shoot. 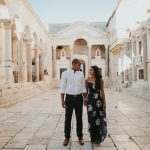 Mindy and Jared started their trip in Dubrovnik, Vis, Korčula and for the last stop before hitting back to the US they choose Split. 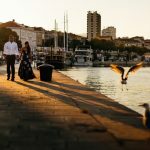 I was so exited and happy to meet them on a beautiful morning so we can explore the city together. 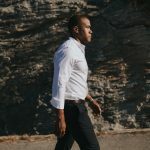 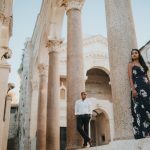 We started the photo shoot with a walk on the Riva harbor, and then on the famous Diocletian’s Palace square with almost no people what’s a really rare occasion. 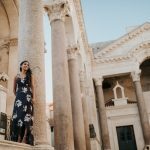 After that, our next stop was the Sveti Jere Church with a beautiful view to the Adriatic Sea. 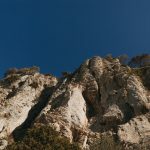 When we walked back to our car, we found a small part of a beach with beautiful cliffs and cactus growing out of the rocks, that was our last stop. 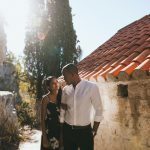 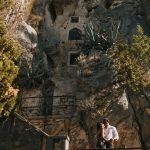 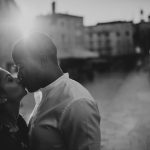 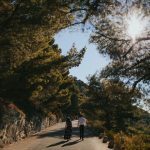 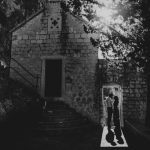 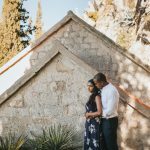 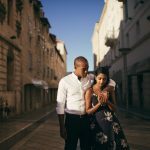 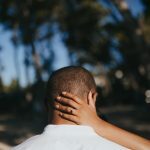 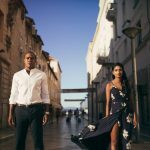 I am not a writer; my pictures speak for themself so check out our little Engagement photo session in Split here! 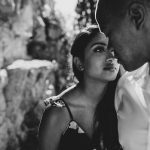 For booking an engagement, elopement or wedding photoshoot contact me, and we can start to plan your own memories. 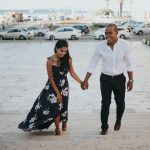 I am ready to take a trip on any edge of the world with you!